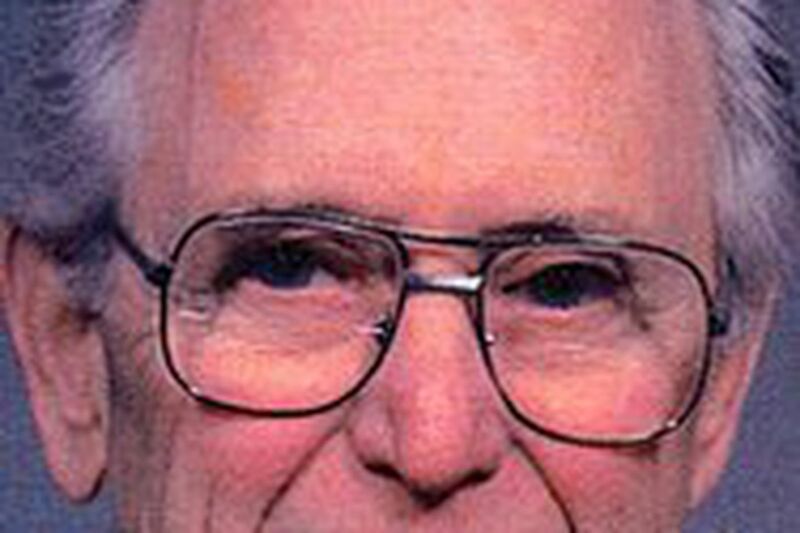 Cecil Bailey, 83, of Woodlyn, a retired General Electric engineer and decorated World War II pilot, died of complications from asbestosis March 31 at Taylor Hospice in Ridley Park. During World War II, Mr. Bailey was an Army Air Corps pilot, "flying the Hump" over the Himalayas. To supply air bases in China, pilots flew sideways between mountains as high as 15,000 feet, often while dodging enemy fire. He was awarded an Air Medal with three Oak Leaf Clusters and a Distinguished Flying Cross with two Oak Leaf Clusters. A native of Danville, Pa., Mr. Bailey earned a bachelor's degree in mechanical engineering from Bucknell University. For more than 40 years, he worked at the General Electric Switchgear Plant in Philadelphia. As manager of welding engineering, he was responsible for 10 patents. He retired in the early 1990s. Mr. Bailey was a Sunday School teacher and head trustee at Woodlyn Baptist Church, where he was active in the senior ministry and the after-school club. He was a Mason and past commander of American Legion Post 355 in Bala Cynwyd. He enjoyed boating and fishing in the Delaware Bay. He is survived by a daughter, Celia Crowley; a sister; and two grandchildren. His first wife, Julia Searle Bailey, died in 1971. His second wife, Eleanor Sgro Bailey, died in 2003. A memorial service will be at 7:30 p.m. Friday at Woodlyn Baptist Church, MacDade Boulevard and School Lane, Woodlyn. Friends may call from 6 p.m. Burial will be Saturday in Old Fellows Cemetery, Danville.